The Guide to Walden Pond is the first guidebook to Henry David Thoreau’s most defining place, visited by half a million people each year. Many more know it as the fountainhead of America’s environmental consciousness. 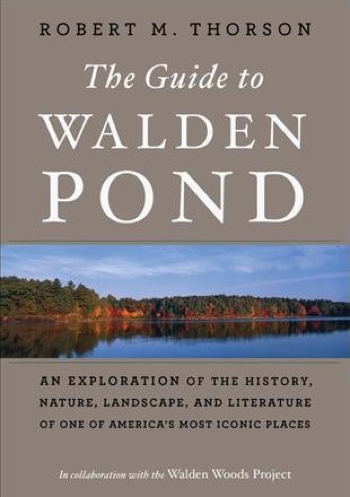 Using this guide, developed in collaboration with the Walden Woods Project, both armchair readers and trail walkers alike can join Thoreau devotee Robert M. Thorson on an amble around the pond’s shoreline. We’ll pause to explore people, events, and the natural world at fifteen special places. Thoreau will be our constant companion via quotes form Walden. Stop by stop, the place of his book will merge with the book of his place.